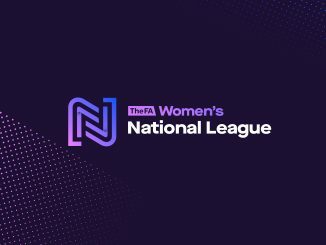 Natasha Flint scored five times as Blackburn Rovers recorded a big win, Coventry United extended their lead in the Southern Premier, while West Brom won back the Midlands Division 1 top spot. Blackburn Rovers went top of the Northern Premier on goal-difference from both Huddersfield Town and Sunderland after hitting Bradford City with a double-figure defeat. Flint in fact hit a hat-trick in the opening 18 minutes, Lynda Shepherd, Saffron Jordan, Lauren Davies and Jess Holbrook all scoring for a 7-0 interval lead. 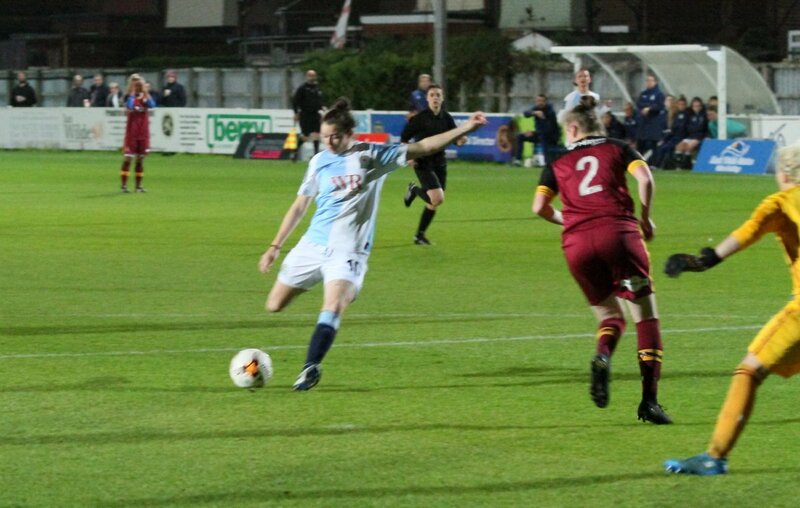 Although City restricted Rovers to three goals in the second half, Flint got two of them to make her tally five for the night and Jordan added her second. Coventry United went four points clear in the Southern Premier after winning 2-1 away to Oxford United. Both sides hit the woodwork in the first half but Jade Brook came off the Coventry bench to find the back of the net just after the hour mark. Fellow sub Amy Wathan doubled the lead on 73 minutes, with Emily Allen getting one back for Oxford close to the end. West Bromwich Albion took back the Midlands Division 1 leadership from Wolves on goal-difference when beating Burton Albion 2-1. Hannah George’s powerful strike was cancelled out by a looping free kick from the Brewers’ Paris O’Connor but Nat Murray netted what proved to be the winner midway through the second half. Birmingham & West Midlands are up to fourth in the table following a 2-1 victory over Sporting Khalsa. Steph Weston fired them in front and although a defensive error lead to an equaliser, Lauryn Bryan scored the decider. 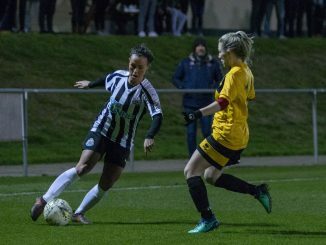 Nyci Thorns twice levelled for Norton & Stockton Ancients as they held Newcastle United to a 2-2 draw in Northern Division 1. Steph Ord’s opener on 20 minutes was cancelled out before the break and although Ellen Turnbull restored the advantage early in the second half, Thorns completed her brace just 3 minutes later. Click here for the Wednesday’s and Thursday’s fixtures.